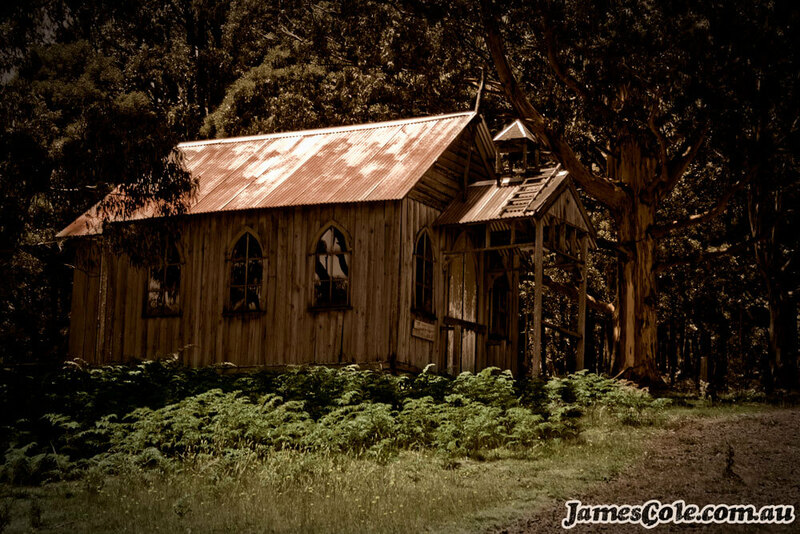 An old church abandoned and left to ruin and decay as nature reclaims that which is lost in time. Yet not all is as it seems. The church as hollow as the religion it represents. Nothing but a shell, a lie, a facade. For this building is part of the old film set for the television show Ponderosa. Filmed in 2001 the set is now as forgotten as the show it made.